Anything that poses a challenge or a threat to our well-being is a stress. 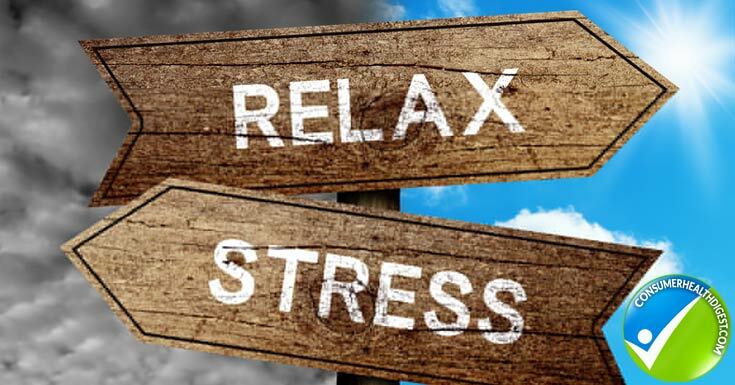 Some stresses get you going and they are good for you – without any stress at all many say our lives would be boring and would probably feel pointless. However, when the stresses undermine both our mental and physical health they are bad. Good Stress: Good stress helps us go about our daily tasks and achieve those hard-to-reach goals. This stress, called eustress, helps us learn new things, adapt to change and engage in creative thinking. 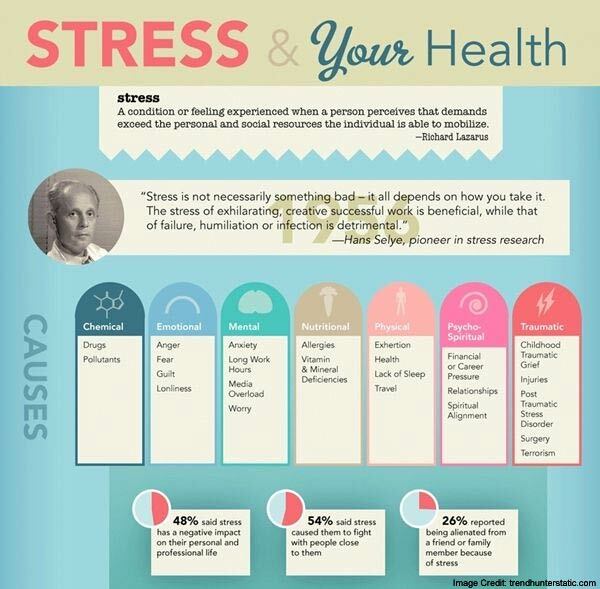 Everyone experiences good stress on a daily basis. Another form of good stress is the stress that enables us to survive in times of trauma. This stress makes us aware of the danger and enables us to escape when we need to. Bad Stress: Bad forms of stress do not help us achieve goals or tasks, but instead actually inhibit our ability to function on a daily basis. Bad stress occurs when too much stress builds up around us. Once the body feels there is too much stress, it will begin to break down, causing symptoms like perspiration, anxiety, headaches and rapid breathing. This kind of stress can take a huge toll on your physical and mental well-being. Stress comes in many forms and affects people of all ages and all walks of life. No external standards can be applied to predict stress levels in individuals. To generalize, people without adequate social support report a high level of stress. People who are poorly nourished, who get inadequate sleep, or who are physically unwell also have a reduced capacity to handle the pressures and stresses of everyday life and may report higher stress levels. 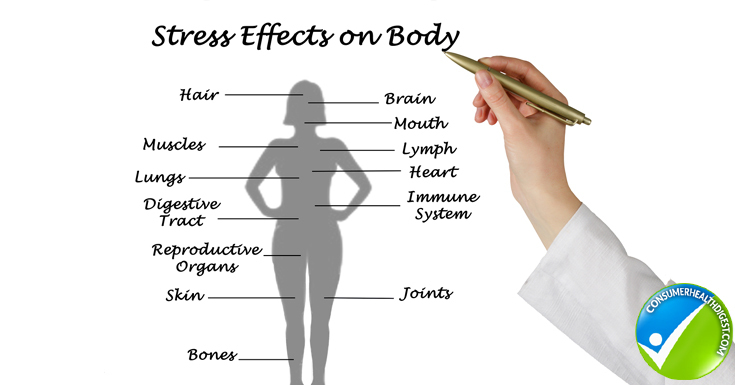 What are the Common external causes of stress? What are the Common internal causes of stress? 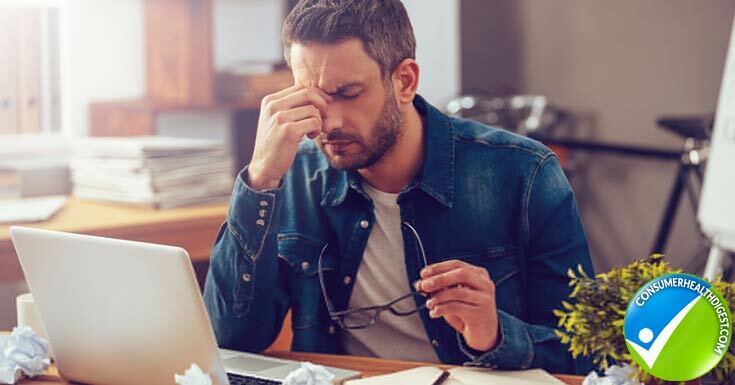 On work, stress affects your capability to retain information, to process new information and to apply both to critical circumstances and physical jobs that necessitate concentration. 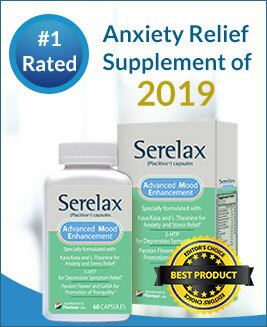 How to Manage Stress and Anxiety? Have a break. Learn yoga, meditate, listen to mellow music, undergo a body massage or practice some relaxation techniques. These activities will calm you and clear your mind. Eat nutritious foods. Do not skip meals. Limit caffeine and alcohol intake because they can heighten anxiety. Get ample sleep. This will relax your mind and body. Be optimistic at all times. Smile often. Learn to appreciate small things. Accept the fact that you cannot control all the things around you. Do not seek for perfection because it is impossible. Unmet expectation will lead to disappointment then stress. Get involved and be active in your community; this will give you a break from the everyday stress. Talk to a close friend or family member. You can also seek help with a counselor. You can take antidepressants such as Sun Horse Energy which helps to control the levels of neurotransmitters in the brain. This in return improves your moods.